Mountain View gets floral arrangements delivered by Bloomable (formerly SA Florist) all through the year! Having more than 20 years of experience within the floral industry, Bloomable (formerly SA Florist) has noticed a gap and created an online database of local florists. Our database showcases your artisan South African florists. We are focussing on backing our independent South African florists and flower specialists that take the time to create endearing relationships with customers. That’s because we believe in a community spirit. We developed our geo-located marketplace so that local floral designers can include their unique floral products in a beautiful floral index. Customers can then buy their flower products and gifts from whichever location their desired recipient lives in. Easier. Faster. Simpler. Our wide array flower choices include lilies, gerberas, St Joseph’s lilies, mixed roses, freesias, Inca lilies, chrysanthemums, roses, carnations, proteas and more! Quickly grab one of our Country Classic arrangements to liven up your kitchen, or gift the Perfect Gift Bucket hamper for that person you love, or simply look at one of our tens of beautiful bouquets to surprise your mother this Mother’s Day. 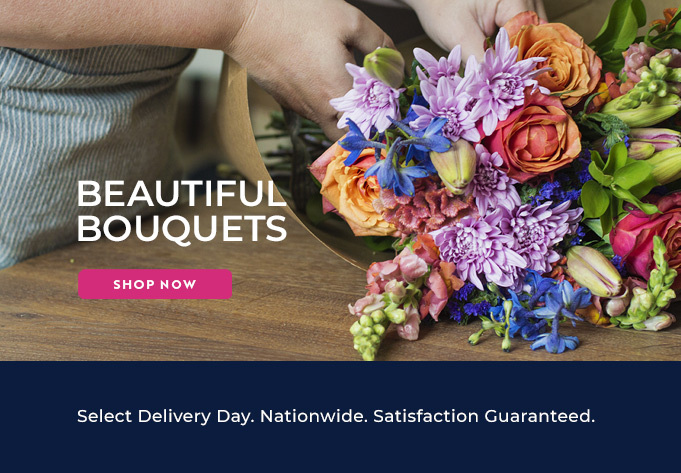 At Bloomable (formerly SA Florist), we deliver fresh flowers fast.